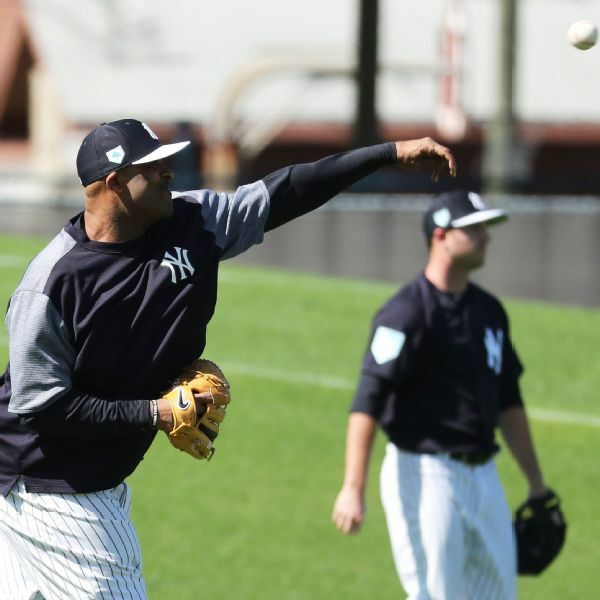 In his first appearance since undergoing a heart procedure in December, Yankees left-hander CC Sabathia allowed one run and two hits Thursday. 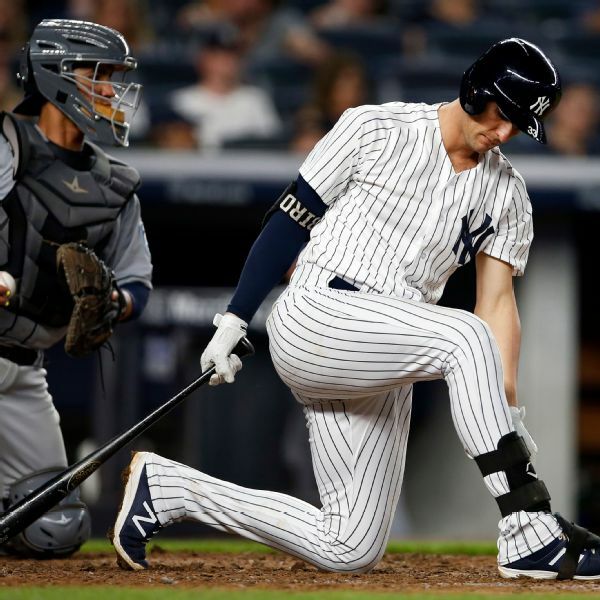 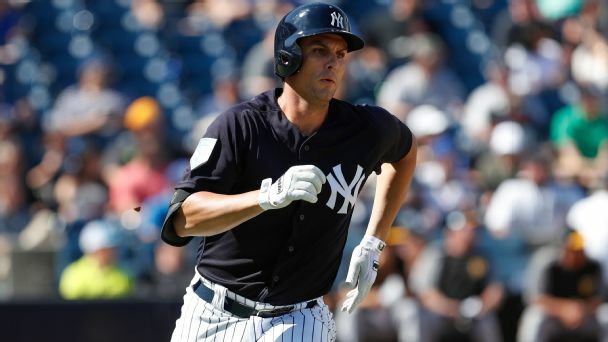 As the slugger who took the Bronx by storm last season battles Greg Bird for a spot on Opening Day, he's focused on turning his biggest weakness into a strength. 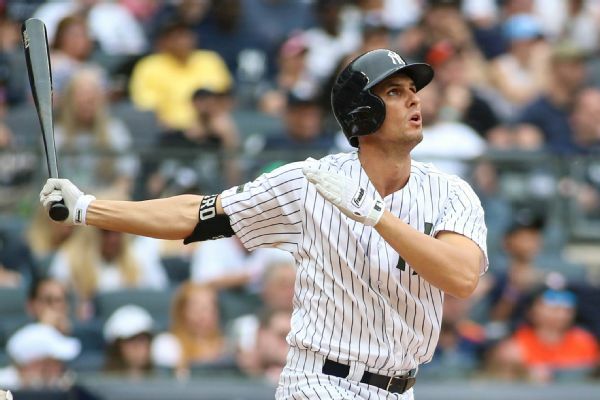 As pitchers and catchers begin reporting to the Yankees' spring-training complex this week, an upbeat and self-proclaimed healthier Greg Bird believes he'll soon get back to being the promising player he once was. 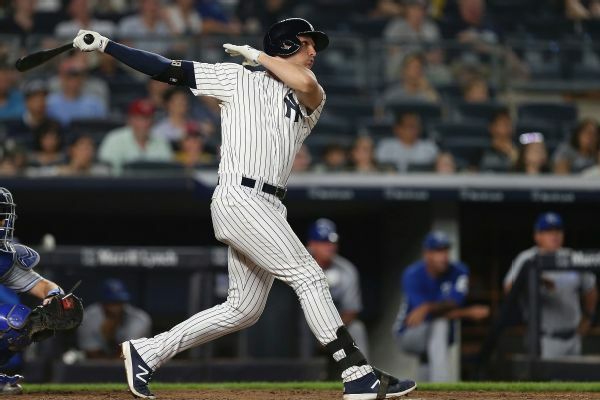 Oft-injured first baseman Greg Bird and the New York Yankees have agreed to a $1.2 million, one-year contract to avoid arbitration. 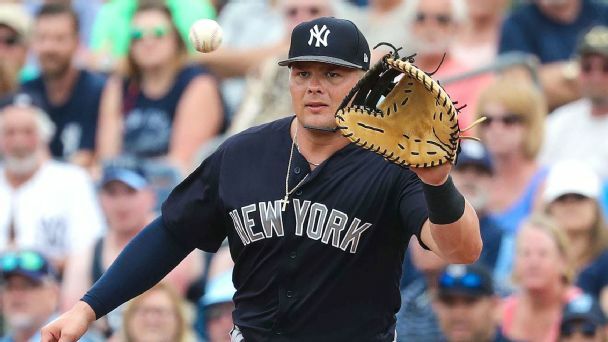 The Yankees are going with 1B Luke Voit, who had 14 homers and 33 RBIs since he was acquired July 29, over Greg Bird as AL wild-card rosters were announced. 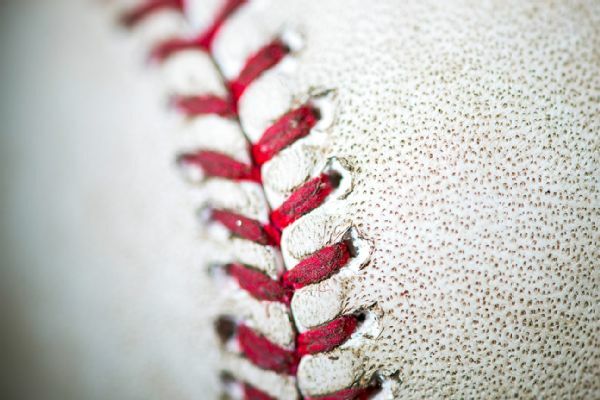 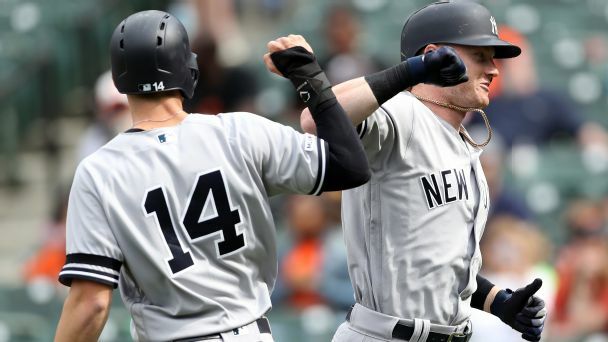 Can the Yankees hit their stride heading to the stretch run? 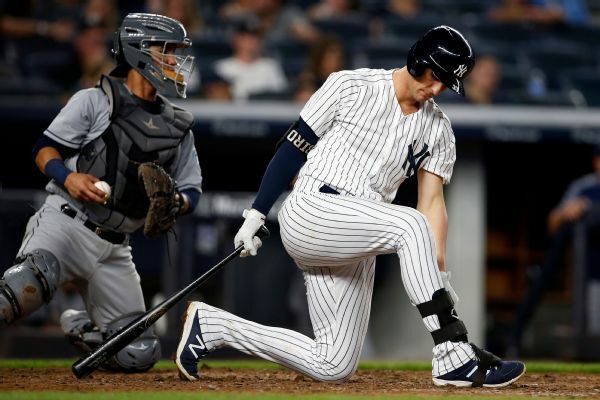 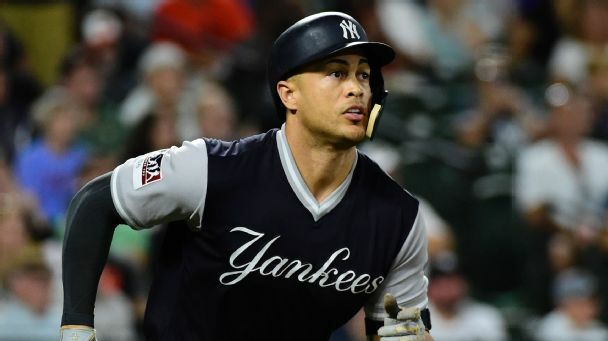 After winning seven of their last eight games, the Yankees are picking up the pace and trying to earn a better spot in the AL postseason picture.